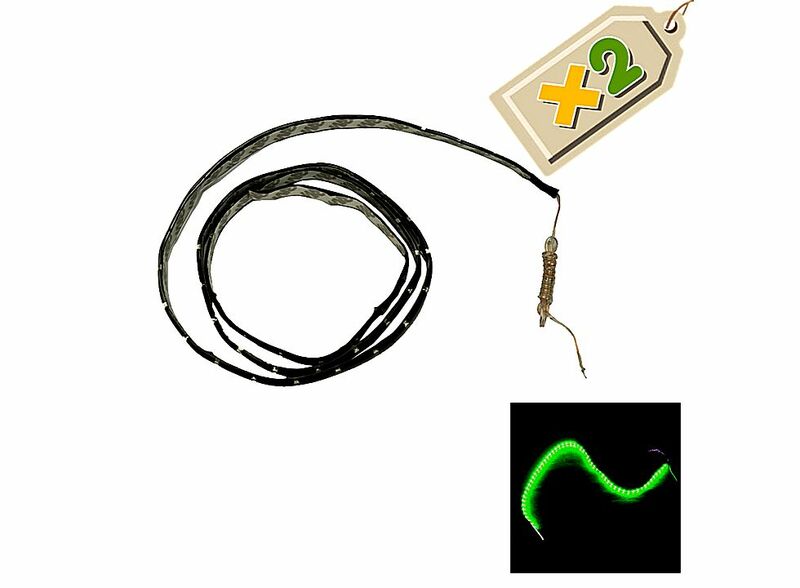 Pcs SMD Light LED Strip Car Lights Flexible Green 2 120cm Q00269GR*2, Buy at lowest prices. 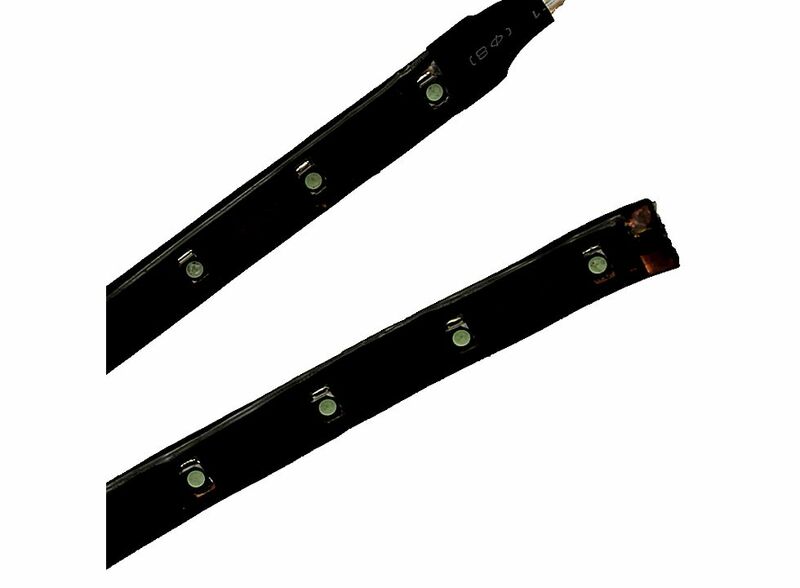 These are Pcs SMD Light LED Strip Car Lights Flexible Green. Super bright LEDs. 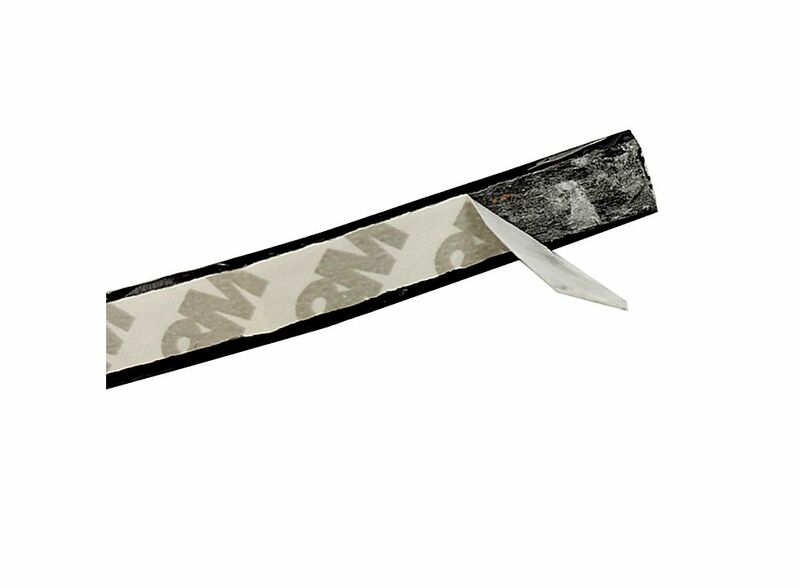 Flexible and durable strip. Simple to install and clean. Low power consumption. Come with adhesive types and you can stick it at anywhere inside your car to create a special interior lighting environment. These LED strips are light weight, slim and soft. It can be bent to any shape to fit any car. New, full packing and high quality guaranteed. Compatible with all 12V Car.